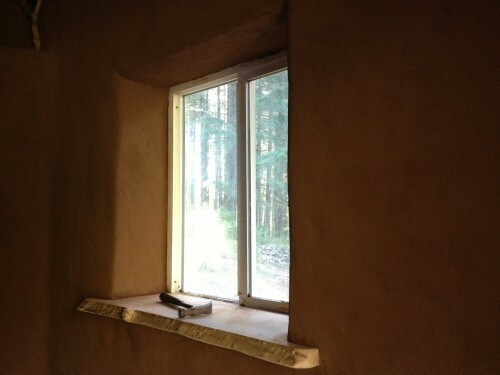 This workshop is an introduction to natural plasters & finishes and cob building. You will also receive a broad learning overview of natural building techniques throughout the week. Natural plasters, paints, and finishes are a non-toxic and beautiful alternative to conventional finishing products and they can be used on natural surfaces as well as brick, drywall, and wood. 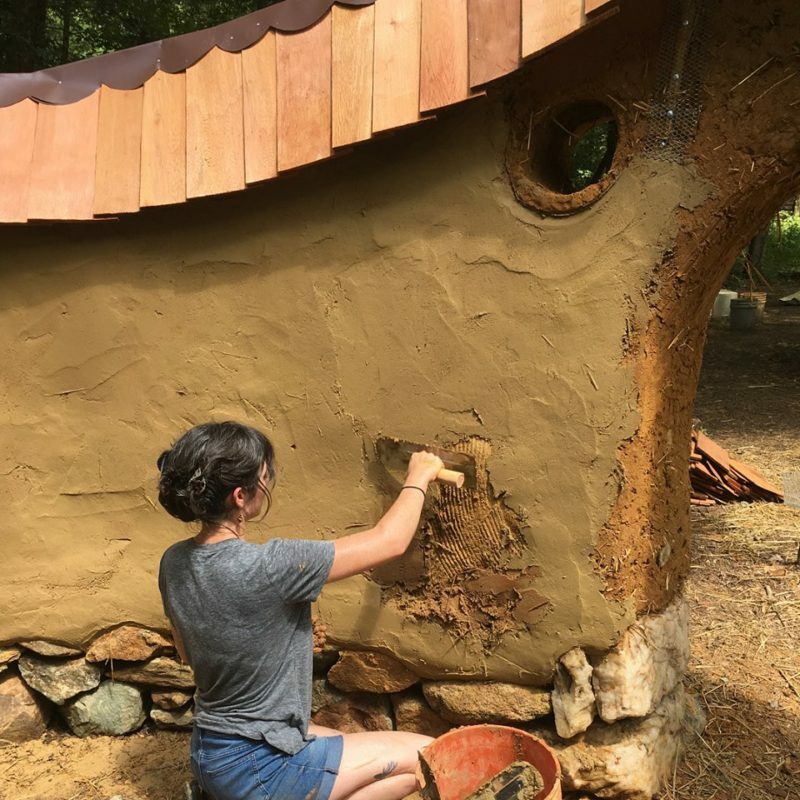 The focus of the workshop will be to plaster our 200 square foot cob house with vapor permeable (“breathable”) earthen finishes and paints. 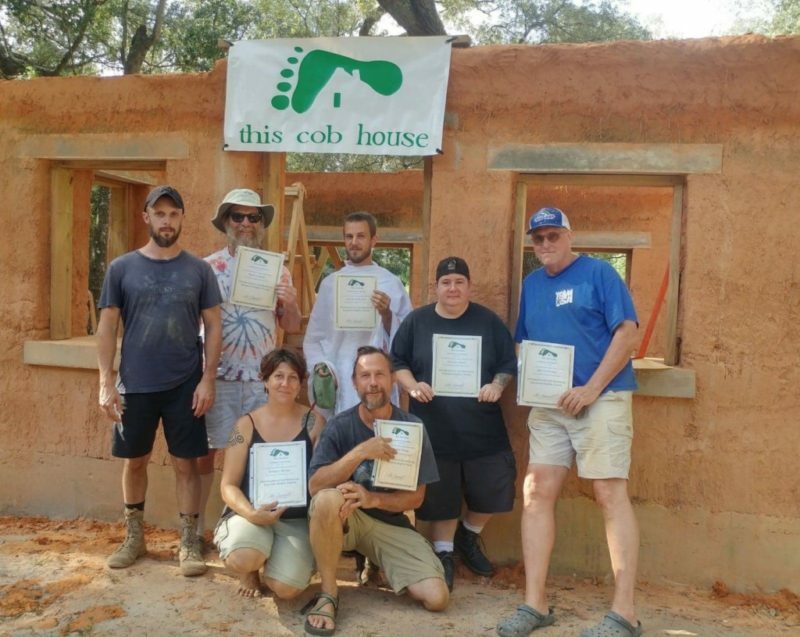 You will leave this workshop with a basic skill set in natural finishes and Natural Building. This workshop will have plenty of hands-on lessons to learn from, and we will also have ample discussion and informal classroom time. The main focus will be on natural plasters and finishes, but you will also receive a broad overview of cob and Natural Building. 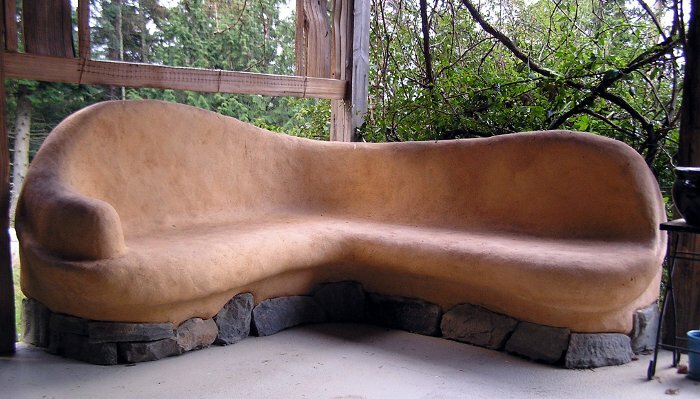 There will be many live examples of Natural Building methods on site for you to learn from too!